Valve has released more information regarding its efforts to port zombie-killing shooter Left 4 Dead 2 and its Steam digital distribution platform to Linux - including the interesting fact that performance is better than under Windows. 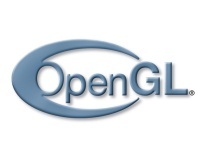 'This is typical of an initial successful port to a new platform,' the team explained in a blog post on the matter, stating that work then began on modifying the game to work better with OpenGL, the Linux kernel, and tweaking the graphics driver to help boost performance still further. As a result of changes made to the Source engine - including reducing overheads in calling OpenGL and switching to a Linux-friendly small-block heap memory allocation system - the performance rose significantly. Following the conclusion of testing, the Linux version of Left 4 Dead 2 was running at 315FPS compared to 270.6FPS on Windows. 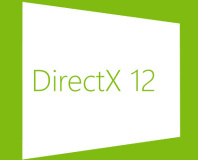 The improved performance for the OpenGL-based run compared to the DirectX-based run, the team claimed, is the result of a previously unnoticed overhead in Direct3D which adds a few microseconds to each batch. 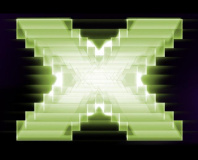 Although small, these delays soon add up - which explains the differing performance between the DirectX and OpenGL versions on Windows. 'Now that we know the hardware is capable of more performance, we will go back and figure out how to mitigate this effect under Direct3D,' the team added. With Valve proving that gaming on Linux can equal or better the Windows experience, more developers are likely to follow suit and pile in on the Steam for Linux launch. New features and performance boosts.